The HSBC UK | Cycle Speedway Elite Grand Prix Series gives riders the opportunity to turn up and race, individually, at rounds across the country. 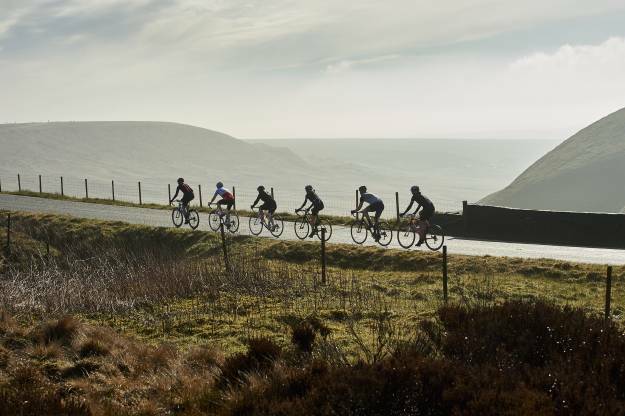 Racing takes place across four rounds with two categories - elite men and junior men. Placings are taken from three best scores. Four rounds, one in each region, taking place on Saturdays. Points of 25, 20, 18, 16. 14, 13, 12, 11, 9, 8, 7, 6, 5, 4, 3, 2, and 1 shall be awarded to the first 16-placed riders in each competition in each round. Where there is a tie on match points the league points shall be split equally and allocated to the next highest point. Where more than 16 riders from either grade enter, prequalifying shall take place. Where 26 or more riders enter, two semi-finals shall be run.